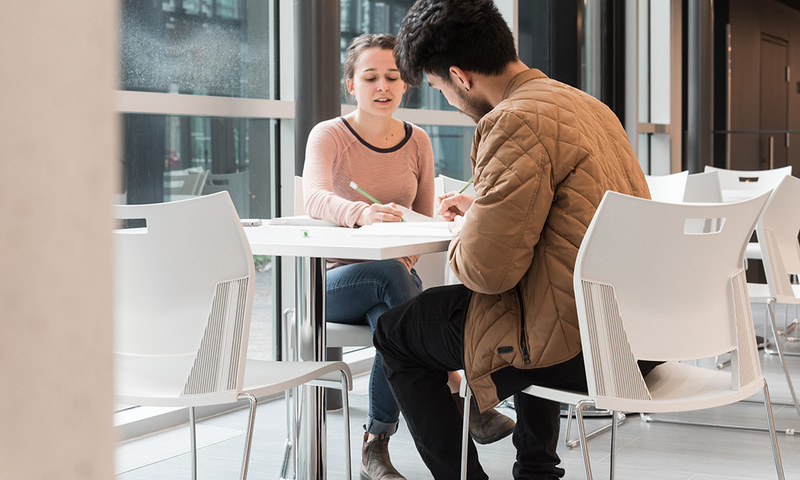 Faced with the struggle of attracting new students, post-secondary institutions have to be ahead of the curve to stay competitive. Today, students often favor interactive, technology-based learning over traditional lectures, and many institutions are only just catching up. 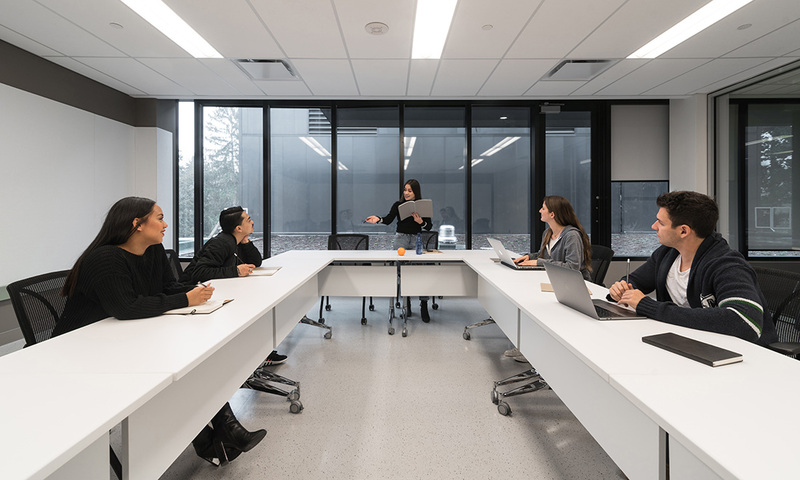 Despite the industry-wide trend, McMaster University has figured out the secret to recruitment: anticipating student needs. The university's newest building L.R. Wilson Hall represents an innovative approach that has driven a 5.1% increase in the school's student enrollment. The 150,000 square feet building is home to the Social Sciences and Humanities faculties, and adapts to the ways teaching and learning happens in the liberal arts today. In addition to common areas and classrooms, Wilson Hall features a concert hall and nearly 20,000 square footage dedicated to the Indigenous Studies Program. To create a more positive environment for students, a green landscape extends throughout the building’s major spaces. 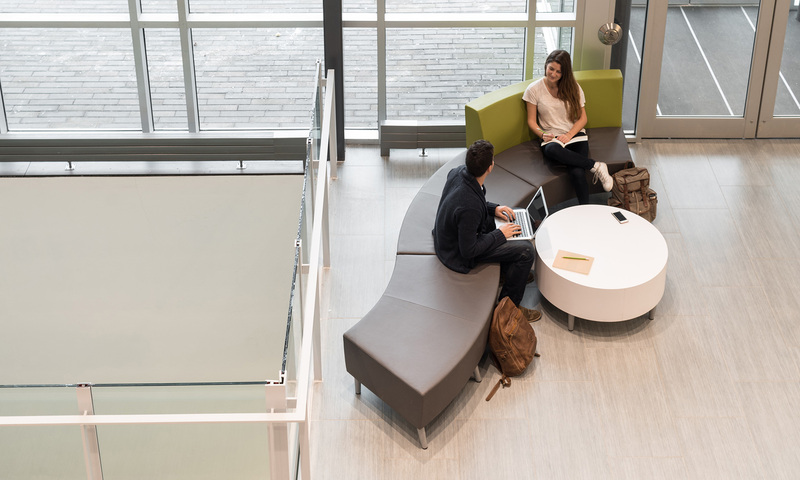 Global Furniture Group worked with McMaster’s Architectural and Facilities team and CS&P Architects to help furnish these spaces in a way that anticipates student needs in the years to come. The environment of Wilson Hall is open and dynamic, multi-use and flexible. 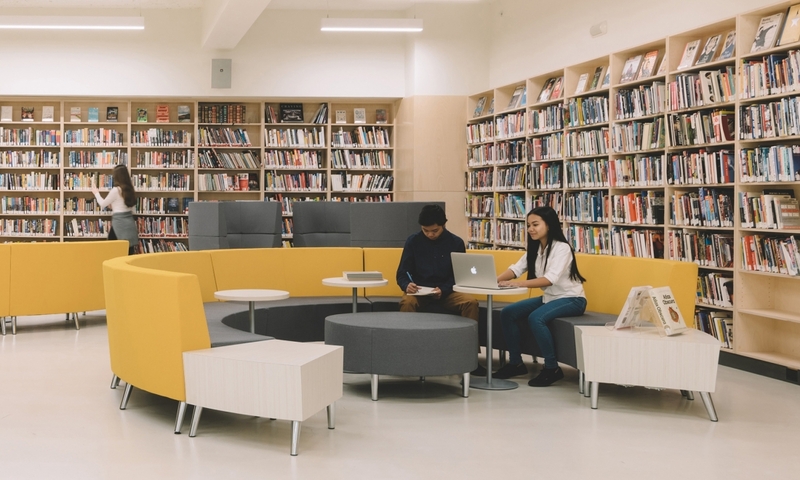 Common areas serve a multiplicity of functions including space for students and staff to connect, collaborate and retreat. Both classrooms and common spaces feature mobile, modular furniture that can be configured as the demands of the space shift – and the boundaries between these spaces blur. Although McMaster was operating within a tight budget, they did not compromise on quality or design. Global’s ability to customize within the same budget as standard product, coupled with classic clean lines and simple forms, ensured the school was making a sound investment in the future of their space. 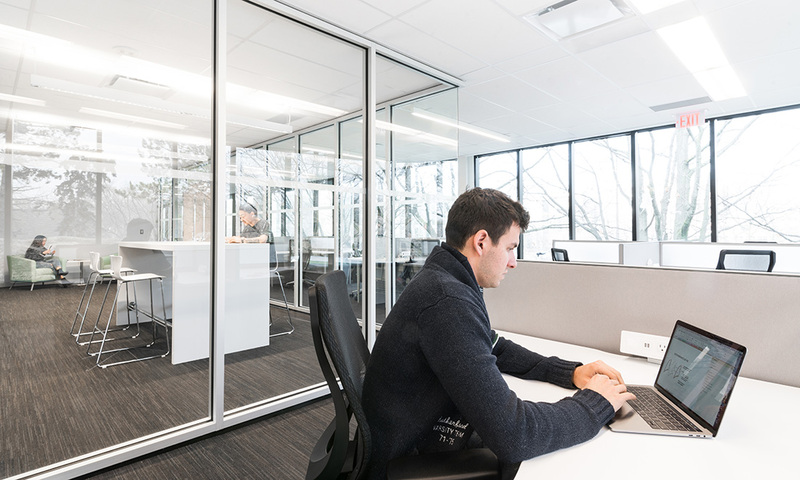 Additionally, McMaster was able to maximize the vast range of options available within singular furniture lines, enabling them to plan a spectrum of spaces from teacher’s assistant offices to the Dean’s office. Taylor echoes the sentiment, “We would come to the Global team with a challenge we have a mix of lectures paces, meeting facilities, missed use gathering spaces. What can you suggest? How can we put that together? Then Global would do the leg work and come back with thoughtful, fresh solutions that would meet McMaster’s needs within our budget.” And meeting student needs today and in the future is why McMaster University continues to have a thriving, growing student community.